VoIP telephony easily cuts your phone bill in half ! At the same time you can work from anywhere. You'll never need to replace the phone system anymore. 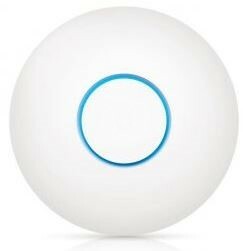 And this WiFi solution is not just affordable and professional but also very reliable ! Add to that ease of management. Actually, why still purchase access points if you can also rent them and thus always have the newest material? Your unique point of contact for hospitality. What do our customers say about Fly By Wire? Up until July 2011, Castelnou had been using a Matra Nortel PBX for their telephony requirements. 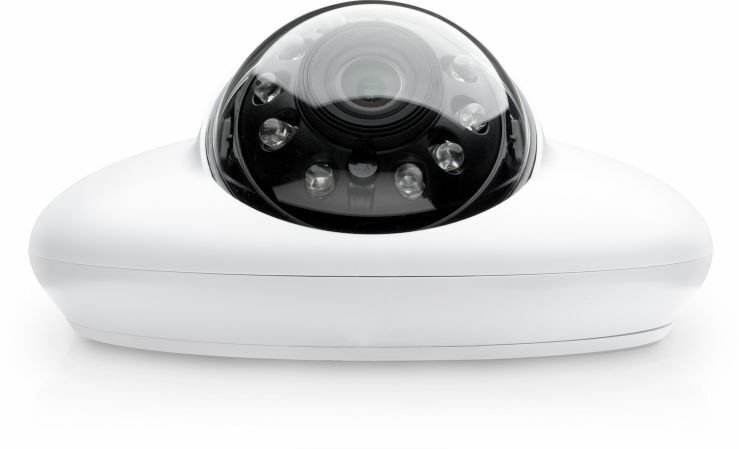 It had outdated, limited features as well as an expensive maintenance contract. As Avaya announced that they would drop Nortel PBX support, they left Castelnou in a tricky situation as no support meant that it was difficult to expand or modify their set-up. With high communication costs as well as the expenses of leasing phone lines, Castelnou Aparthotel decided it was time for a change. Almost immediately after the installation of 3CX Phone System, Castelnou’s telephony costs plummeted by a huge 75%! With no need to lease phone lines or pay extravagant fees for maintenance contracts and being software based, running over existing networks, there’s no phone wiring required and call costs are significantly reduced. 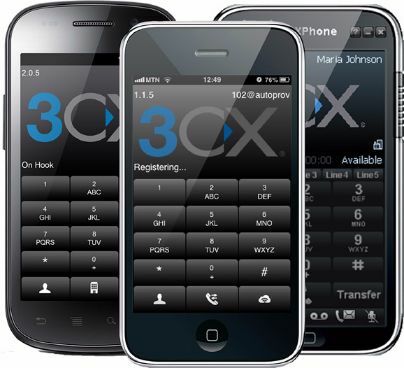 Combined with the fact that 3CX Phone System uses the open SIP standard, users are not tied down to any particular vendor and it works with any open standard IP handset. Backup and especially restore shouldn't give you a headache, quite at the contrary. 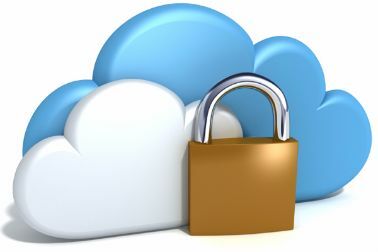 Have a look at this extremely simple, reliable and affordable cloud backup with free archiving. Get a free 30-day trial. Office 365 (O365): you not only have your mails but also documents and other always available on any device. 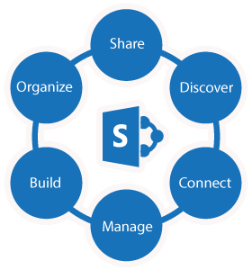 Also ask us for information on SharePoint consultancy to use the maximum potential of O365 and SharePoint. Manage them centrally or let us take care of it for you. Your machines always under control, up to date and alarms where a limit is reached. That's what we call proactive ICT management. Don't wait until your server goes down, know what is going wrong before it's too late. Give your customers or visitors interesting information on a screen and capture them. Do you agree that most CRM systems are complex and excessive? Then be sure to take a look here. And all that for a very democratic price. Want a free demo? Click the logo below. Who is Fly By Wire Bruges? 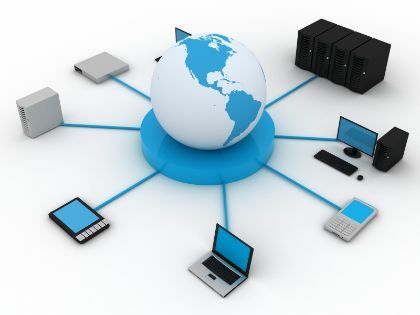 Fly By Wire is committed since 2000 to make your ICT proactive and automated to the maximum. From our base in Bruges we serve customers in Flanders, Brussels, Netherlands, Luxembourg and even Ireland. fewer interventions, lower costs and a better overview. They always talk about the cloud. Is the cloud then really the future? For many things indeed. Prices should go down, service up and one wants to work from anywhere and access its data. That's exactly what Fly By Wire does for you and continues to pursue with increasingly innovative products and services that are fully tested. We are famous for our no nonsense direct approach. Make sure to browse our other pages for more information or contact us via email or phone. We are happy to help you.